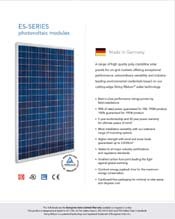 Thank you very much for inquiring about our Solar panels that we manufacture here in Canada, USA, Germany, Italy, Mexico and China. 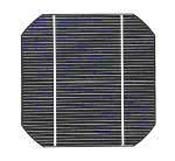 We have no problem supplying any size of solar panels with using (125mm x 125mm and 156mm x 156mm and 210mm x 210mm), grade "A" monocrystalline or polycrystalline solar cells, or Q-cells highest grade A, (there are over 18 grade "A"s, we use the 1st & the 4th from the Top!). 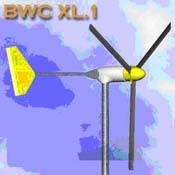 Plus B & C grades only upon customers request! 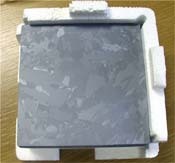 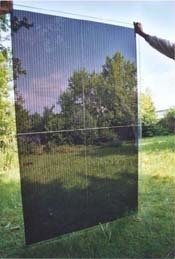 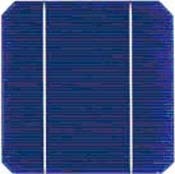 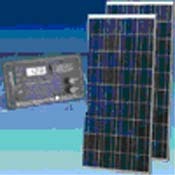 We are world renowned for our high quality, high output solar panels, using only the best materials. 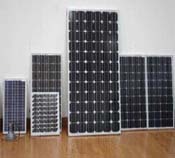 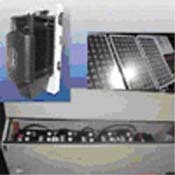 We are the worlds largest of varied sizes custom solar panel manufacture in the world (2watts-300watts using 4 different cell technologies, Monocrystalline, Polycrystalline, Cigs, ATF Thin Film). 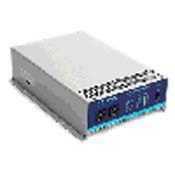 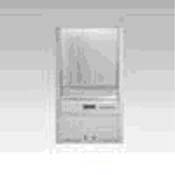 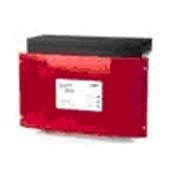 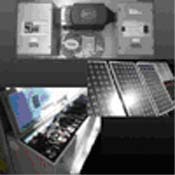 We can mfg any-size (All with Certification IEC, TUV, UL, CE, VDE, ISO) however we need advance notice as to the sizes, quantities, delivery times, to fulfill your needs satisfactorily. 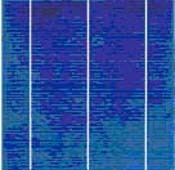 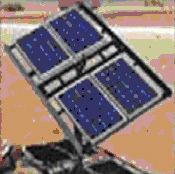 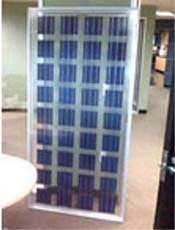 GreenerEnergy, is the only Solar Distributor in the world that manufactures the largest range of High Quality, High Output, Custom Certified PV Solar Panels, from a 3 watt to a 300 + watts using different cell technologies, (Q-cells, Grade "A" Mono, Grade "A" Poly, CIGs, ATFs) with different voltages for the Global market. 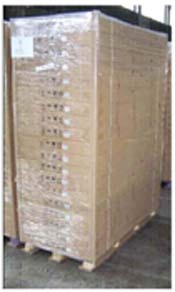 Please do submit a PO with forecasting, delivery dates on any future orders. 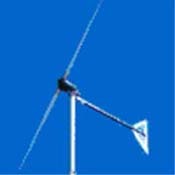 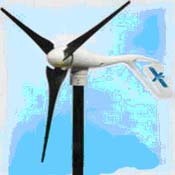 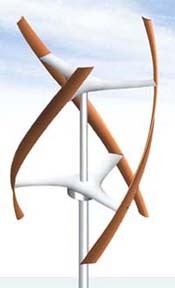 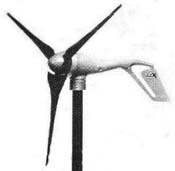 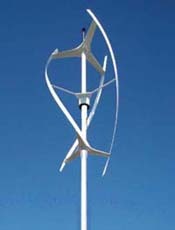 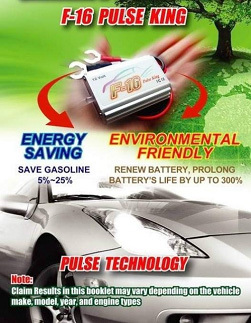 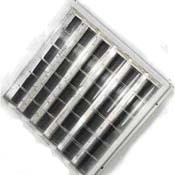 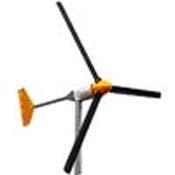 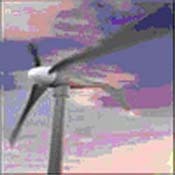 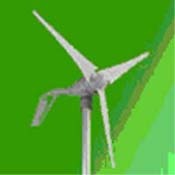 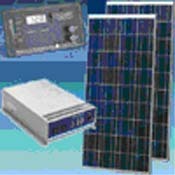 We are now at GreenerEnergy producing several models to fill several of our orders, the 2 models that I will have a surplus of is the 50 & 60 watt Cigs,and the 175 to 200 Mono. 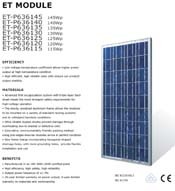 If interested, please have your customers book an order for 40 feet container consisting of 675pc of CIGs 50 watt and CIGs 60 watt modules, delivery in approximately +/-30 working days, for specs please contact us. 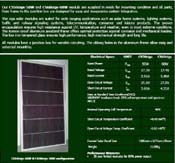 NOTE: ALL PRICES SHOWN ARE SUBJECT TO CHANGE BY GLOBAL MARKETS contact us for updated price lists. 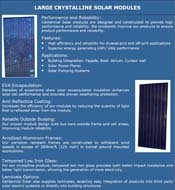 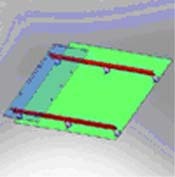 If you have any questions on our capabilities or would like to place an order, please do not hesitate do contact us. 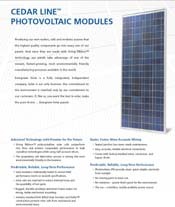 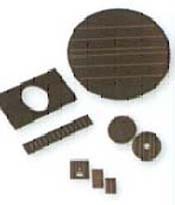 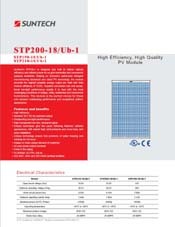 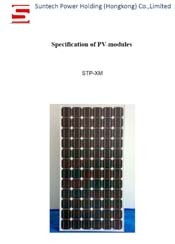 This creates an easy way to break down the different levels of pre-built solar panel modules and utilize their size and specification to help choose a better solar panel for your system application. 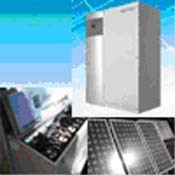 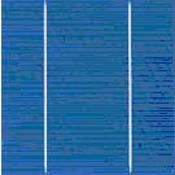 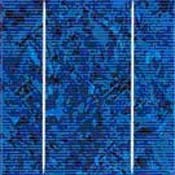 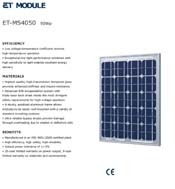 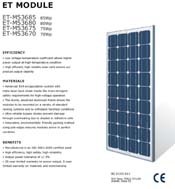 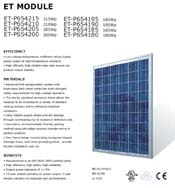 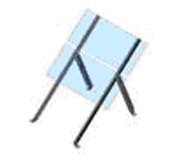 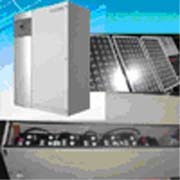 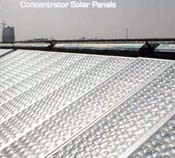 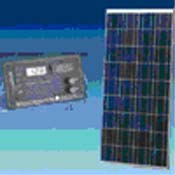 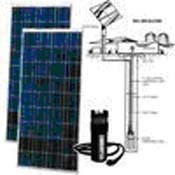 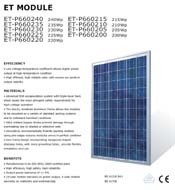 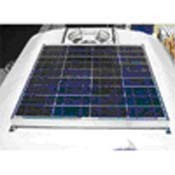 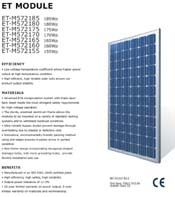 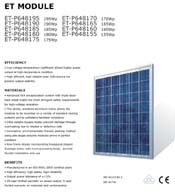 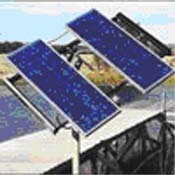 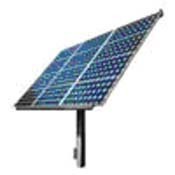 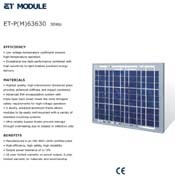 Find a large selection of the world's leading grid-tie solar electric panels. 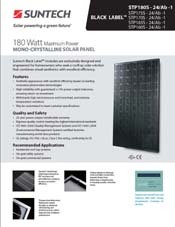 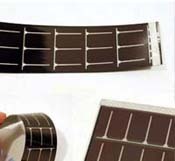 We offer manufacture direct pricing, making solar modules more affordable for our customers. 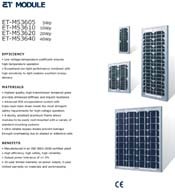 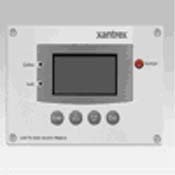 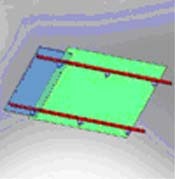 Whether you are adding onto your existing grid tie or off grid system or wish to install a brand new one, let us assist you with sizing the correct modules for your application. 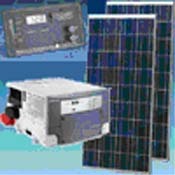 Off Grid systems are ideal for seasonal cabins or even full time, year round habitats. 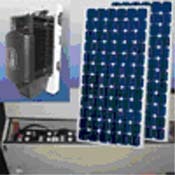 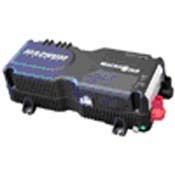 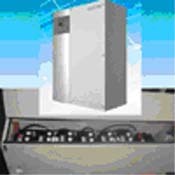 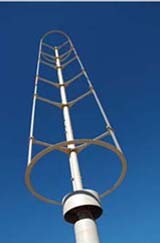 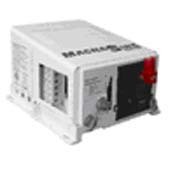 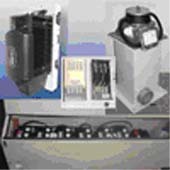 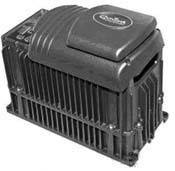 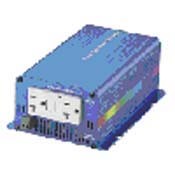 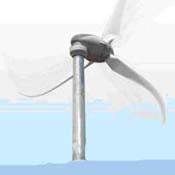 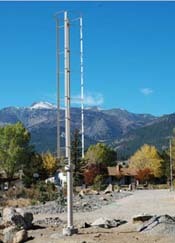 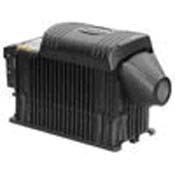 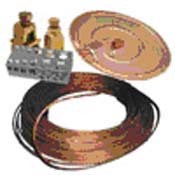 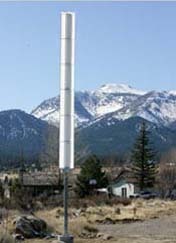 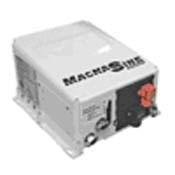 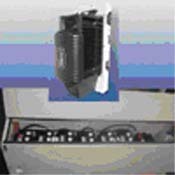 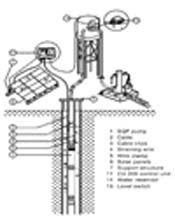 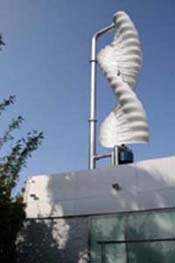 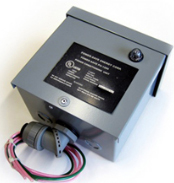 Our off grid product line comes complete with all major components necessary for your installation. 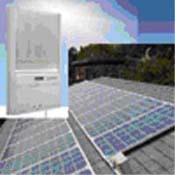 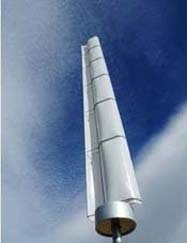 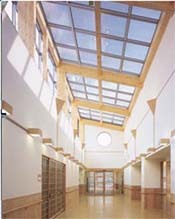 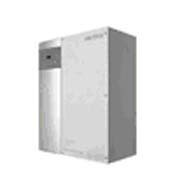 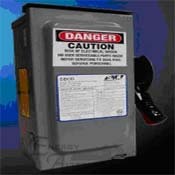 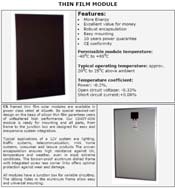 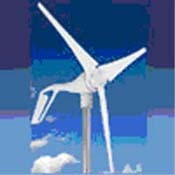 Save thousands on your utility and installation costs! 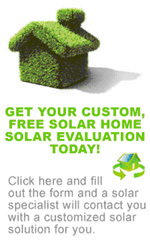 Speak to a specialist today and let us help you with your solar panel questions.